The Sony personal audio system is a cassette, CD and MP3 player and radio rolled into one. It has a retro look and technology that lets you use your drawer of analog music in stereophonic sound. Moreover, it has an Aux input for newer media, so you can play music using your smartphone or MP3 player. 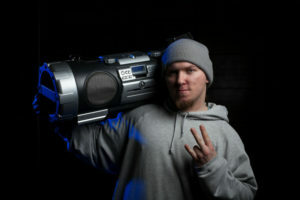 The brand’s Mega Bass makes it a good boombox to use in the street or in the comfort of your room. Know more about it in this product review. From playing MP3 CD discs to listening to AM/FM tuner or playing old cassette tapes, this portable music player does what you want. 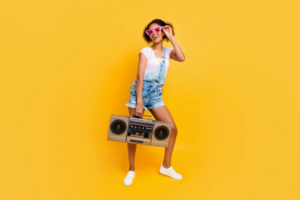 The bundle includes a portable boombox, AC power cord, AC power auxiliary cable for smartphones, iPods, MP3 player and CD cleaner and a cleaning cloth. Generally, the player is very easy to operate. It comes with a user manual that has clear instructions, but even without a guide, you can learn how to use the basic functions in a breeze. Perhaps, you would only need the manual to learn how to program the CDs or save presets. 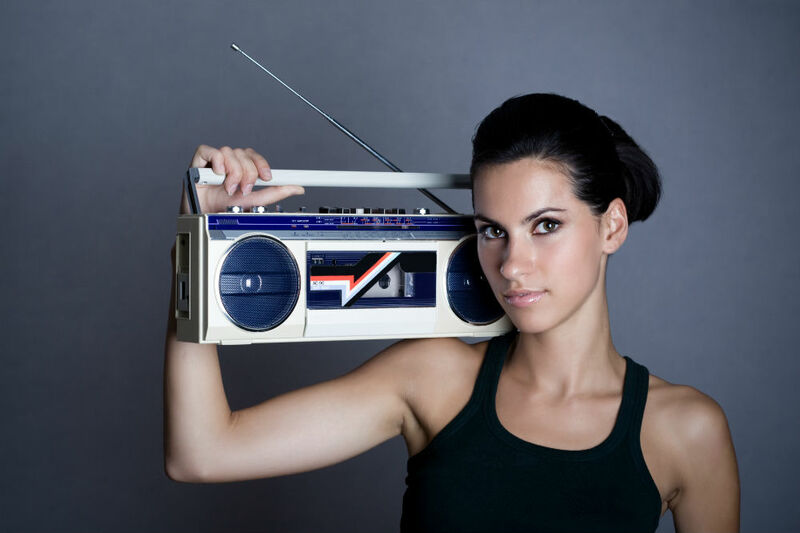 The manufacturer is known for making awesome portable music players in compact cassette format. This one is an affordable music player, but the sound is impressive considering the price. 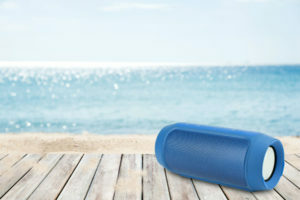 It offers decent sound quality for pop music and speech, making it an excellent choice if you want it for entertainment or other practical use. If you love deep, room-filling sound that brings your music to life, you’ll experience it on this product courtesy of the MEGA BASS. Knowing how Sony produces high-quality products, this one feels sturdy that you’ll know it can last long in your possession. The portable design makes it convenient to bring with you anywhere, thanks to the easy-carry handle. It weighs only 1.9 kilos, so carrying would not be such a pain. This audio system allows you to play music using various formats such as cassette, CD, MPEG 1 Audio Layer-3 AM/FM. You can record, dub on a blank tape, listen to your favorite tracks and more. The classic black color makes it decent looking, but the compact design adds to its portability. 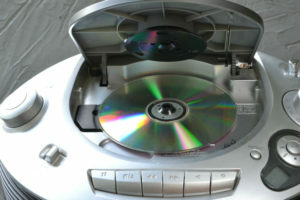 CD playback is approximately 10 hours at a volume level of 23, FM recording programs at 23 hours and tape playback at 15 hours at volume 23. This means you cannot connect it using USB, but it has AUDIO In jack so you can still connect your gadgets to it such as your iPhone, iPod or music players so this should not be a major drawback. It is not a dedicated CD player, so it’s understandable that it holds only one CD, but its other function outweighs this disadvantage. 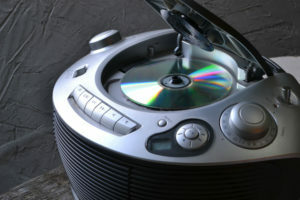 This player is quite an old school in design, so don’t expect modern features such as wireless or Bluetooth connection. It is portable and easy to operate so you can place it near you if you want to play music, or use the sleep timer to turn it off automatically. It can be powered by dry batteries, but the device itself is not rechargeable. The Sony Boombox features a top-loading CD player for playing one regular CD, CD-RW, and MP3-CD, allowing you to burn tracks to a disc and play it. 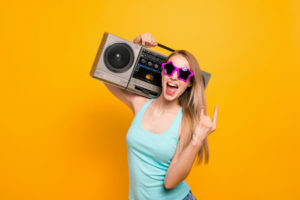 It combines old school with digital formats since it has a cassette player and auxiliary audio input that allows you to connect digital music players. On top of that, it comes with an integrated AM/FM stereo with digital tuning. The radio also has 30 presets, so you can instantly listen to music or local news or tune to your favorite station. It is portable in design for music on the go, with an easy to carry handle. 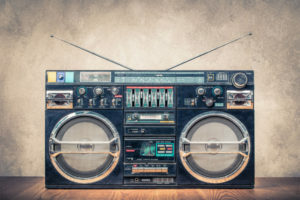 It can be powered by six dry batteries that can last for up to 10 hours using the CD player, 23 hours using FM radio and 15 hours for Tape playback. The MEGA BASS speaker system provides rich, deep sound. 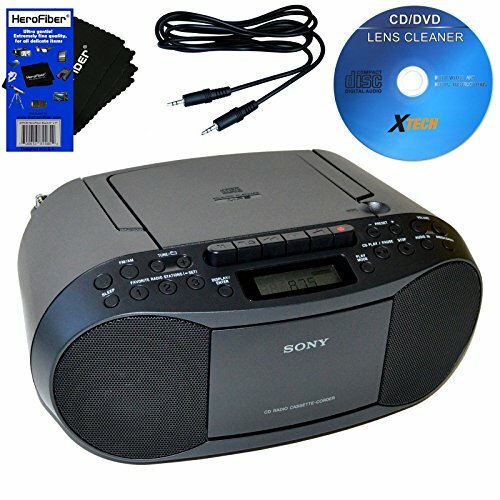 There are plenty of other personal audio systems similar to this Sony CD radio cassette recorder. One of them is Jensen CD-490 sports stereo. It is affordable, but it does not have a cassette player, so is Sylvania SRCD243 and Craig Electronics CD Boombox. 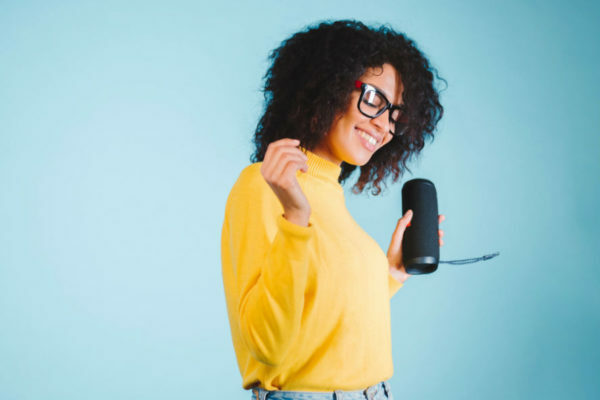 These less expensive alternatives do not have cassette decks and offer shorter battery life, making Sony audio system better for price and features. You’ll only add a few more dollars, and you benefit from the host of other features and Sony quality. 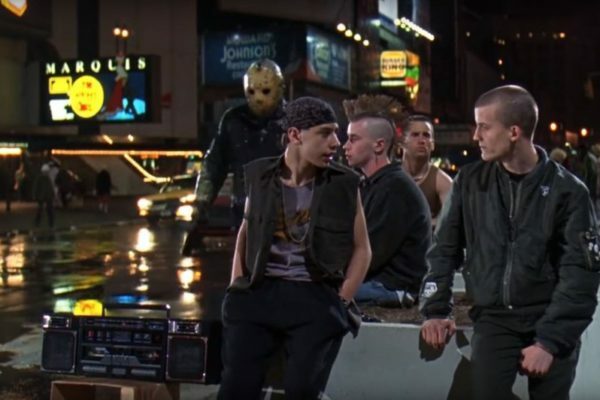 There are bigger comparable boomboxes that offer more features, but most of them are heavier and have shorter in battery life. Heavyweight and big size may hinder portability, so the compact design of Sony boombox makes it more attractive. If you’re looking for a portable and affordable music player that lets you play your old CD and cassette collections as well as your digital playlist, this Sony personal audio system is for you. At a pocket-friendly price, you’ll get the Sony advantage—impressive sound and innovative design. 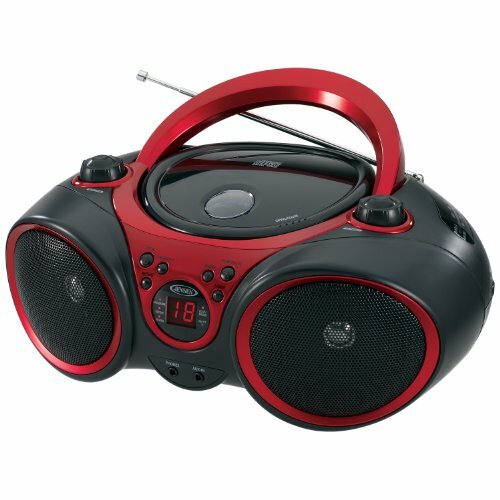 This compact boombox is easy to use, convenient to carry, and has a long battery life.